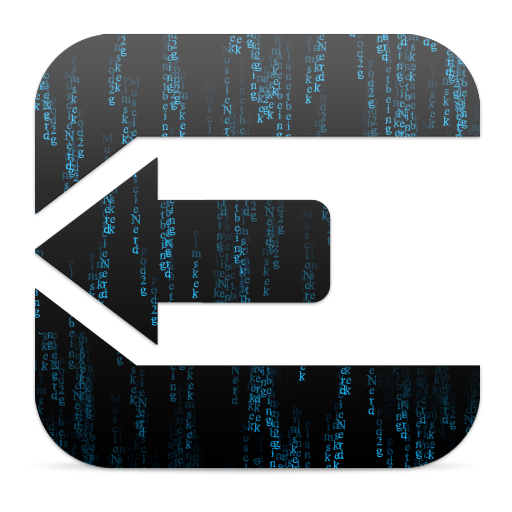 Jailbreak 7.1 Beta, 7.0.4 - 7.0 with Evasi0n7 tool from Evad3rs Team was released. All who want jailbreak iOS 7 can install this tool with PC or Mac. You can read this simple posts about "How To Jailbreak iOS 7"!